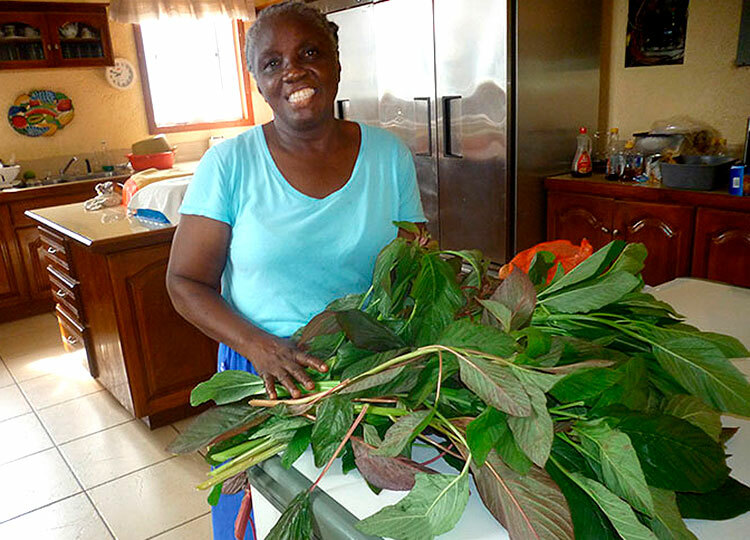 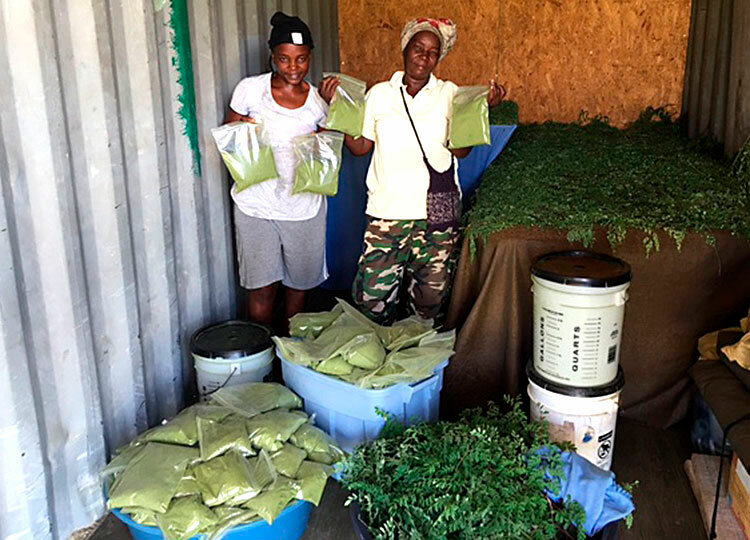 Helping Haitians learn how to improve their own food supply through effective agricultural practices. 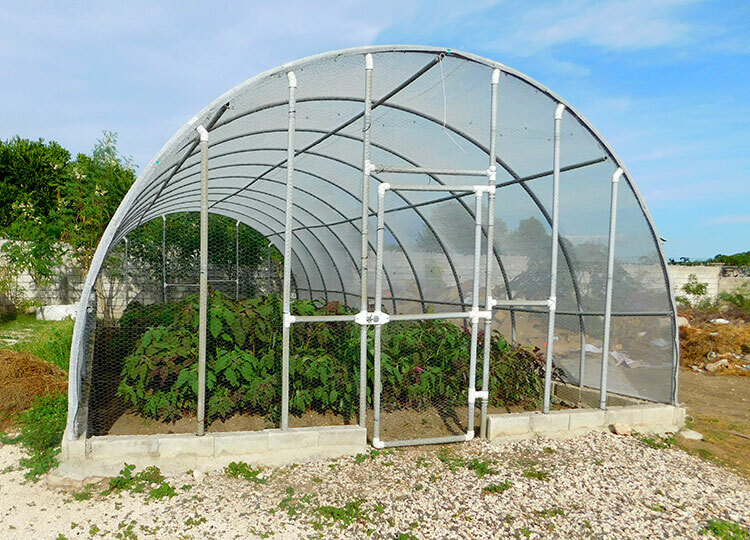 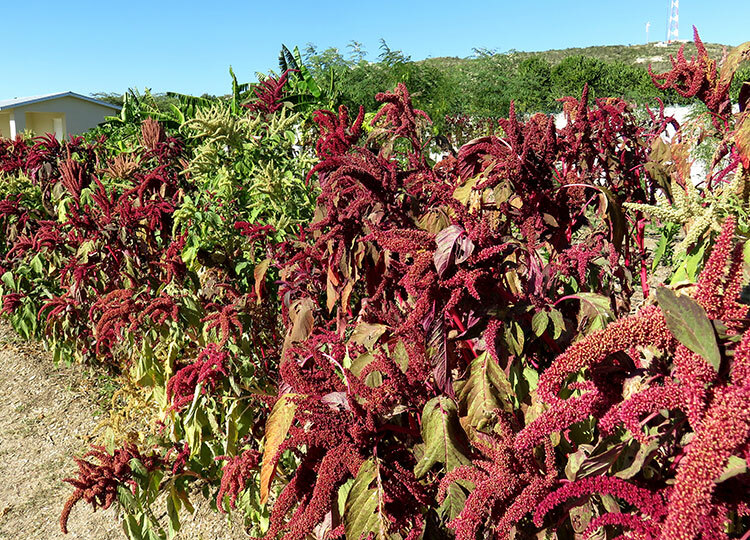 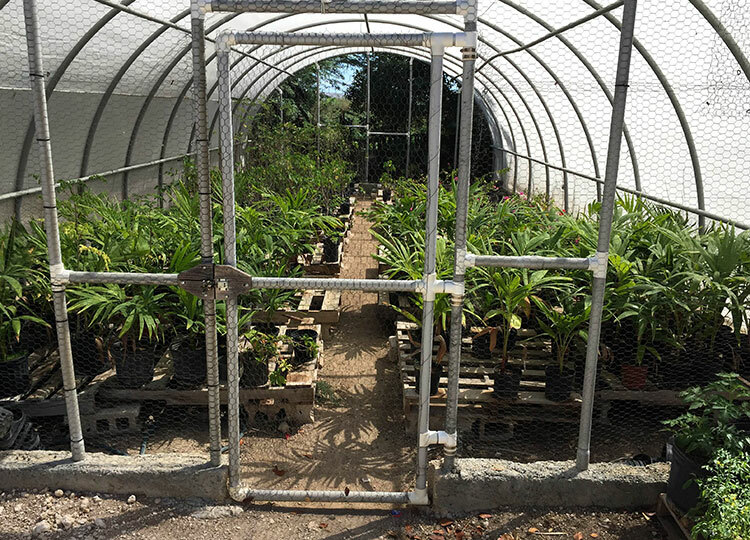 As part of the Agricultural Training Center, the Edible Plant Nursery promotes plant selection and propagation, along with other growing methods to improve quality and size of yields, as well as extending harvest seasons. 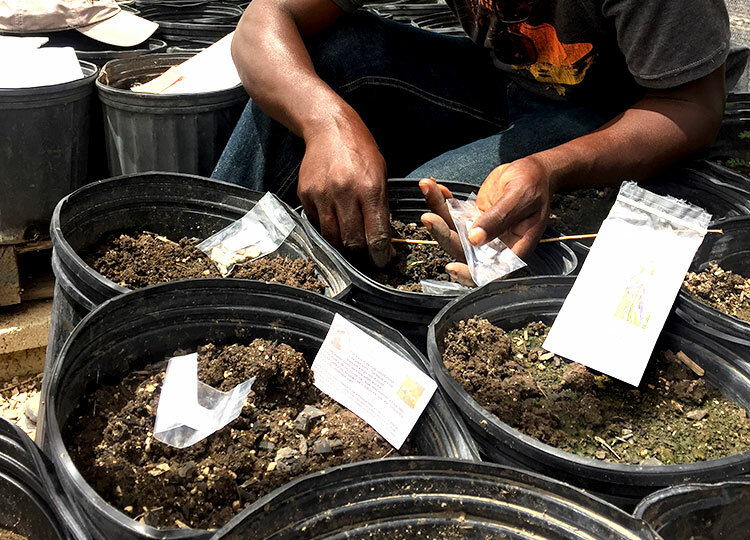 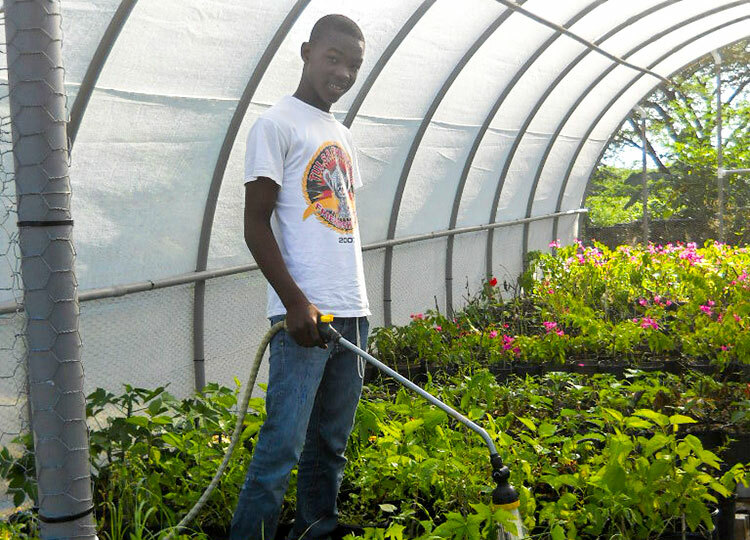 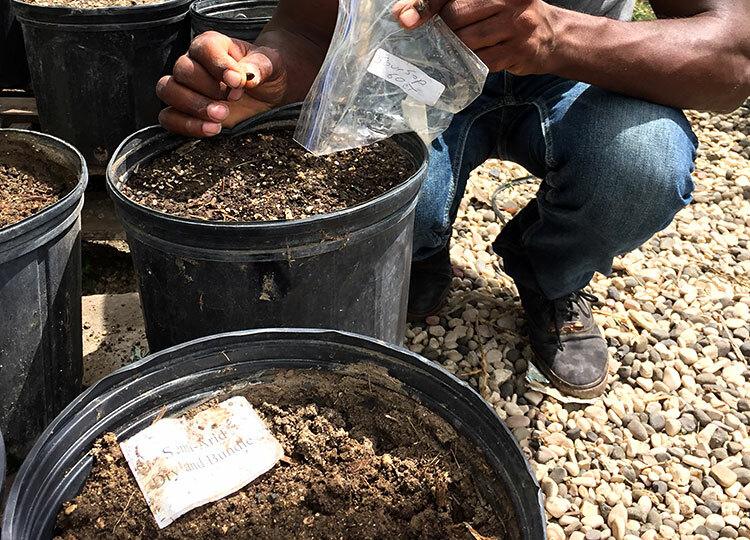 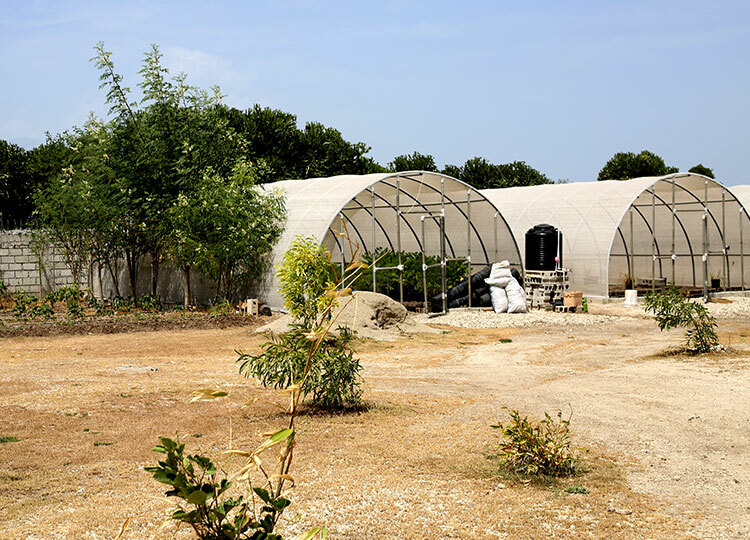 Like all sustainability outreach projects from Love A Child, the Edible Plant Nursery empowers Haitians to help themselves through teaching and demonstration. 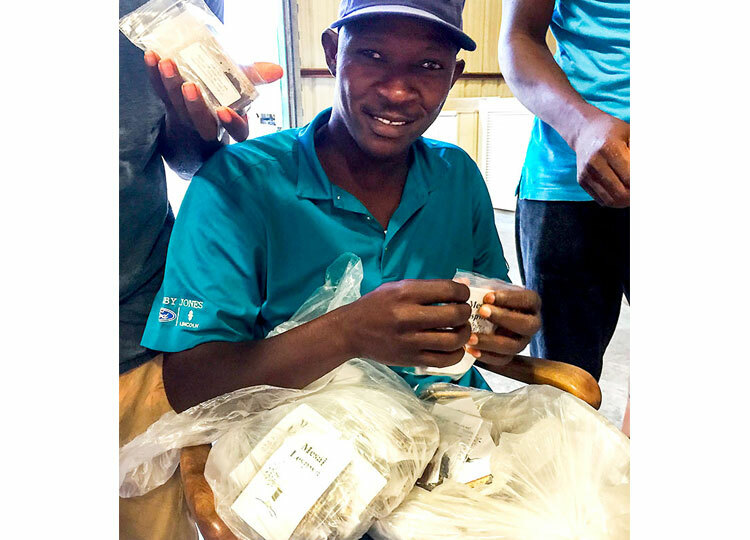 Through our regional Seed Depot, in partnership with Hope Seeds, we have already blessed Haitian farmers and gardeners with over 100,000 packets of quality seeds. 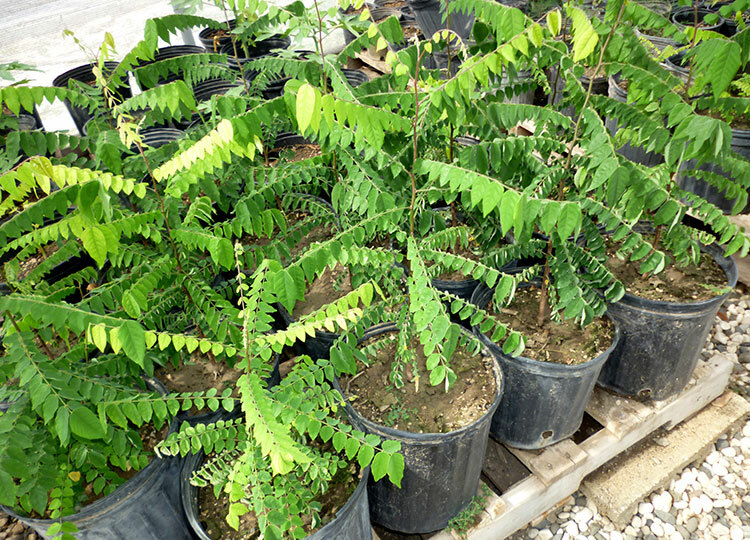 We are also making plants available from our nursery for families’ home gardens, as well as large-scale reforestation projects. 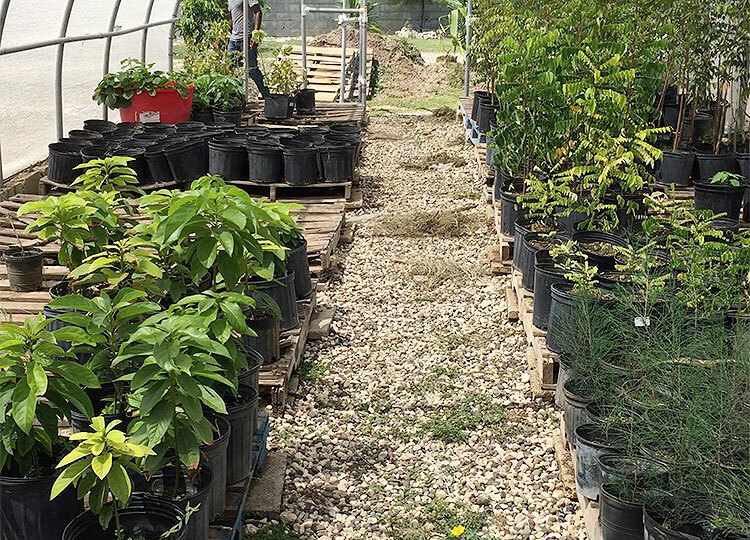 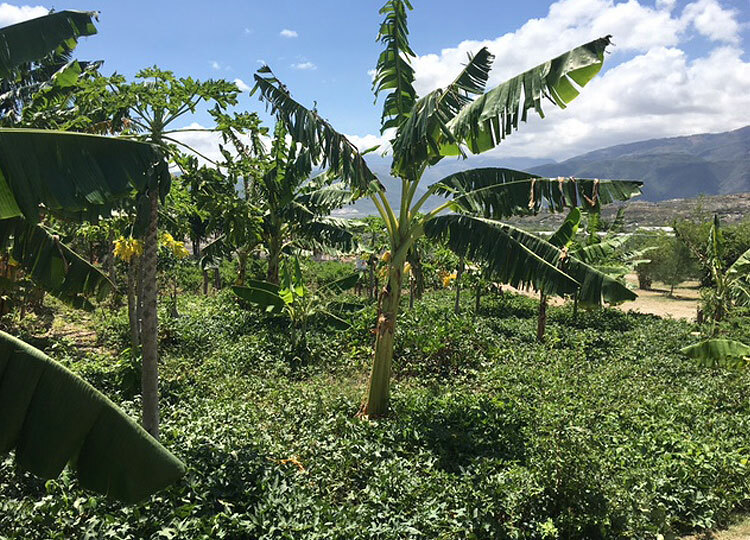 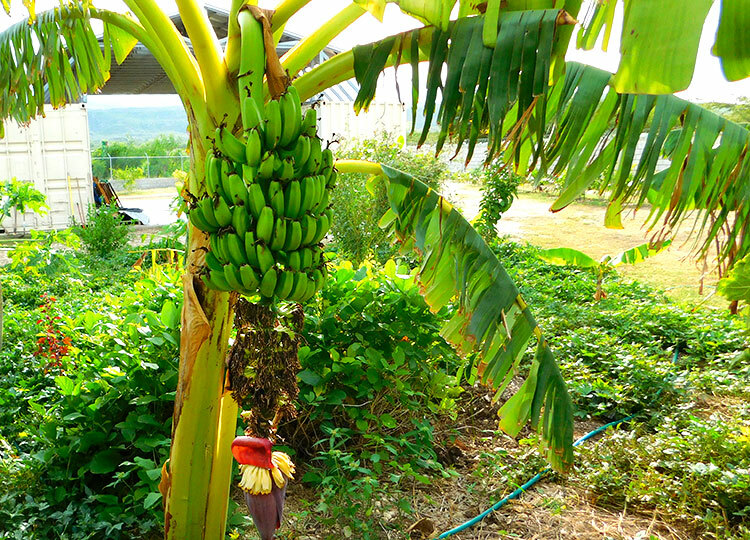 With newly adopted methods for variety selection, species diversity and using grafted trees, Haitian families can increase food security and even start a sustainable business. 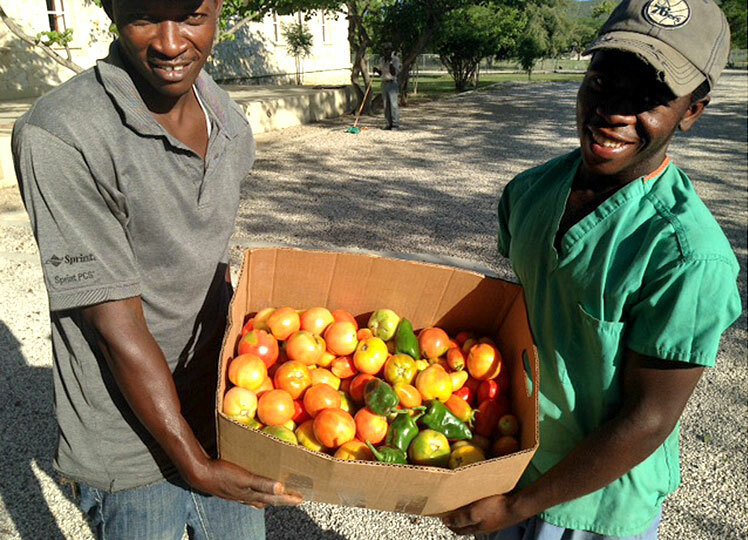 Increases food security. 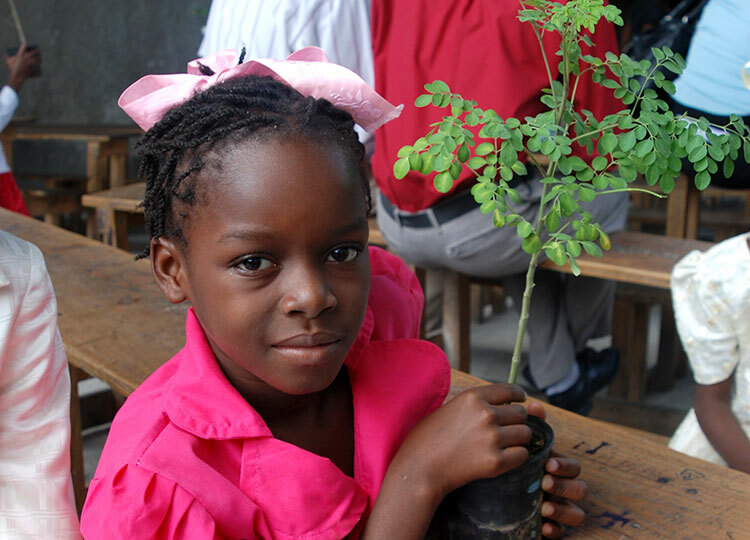 Through the plant nursery, Love A Child teaches Haitian families about new fruit tree varieties to improve their daily diets. 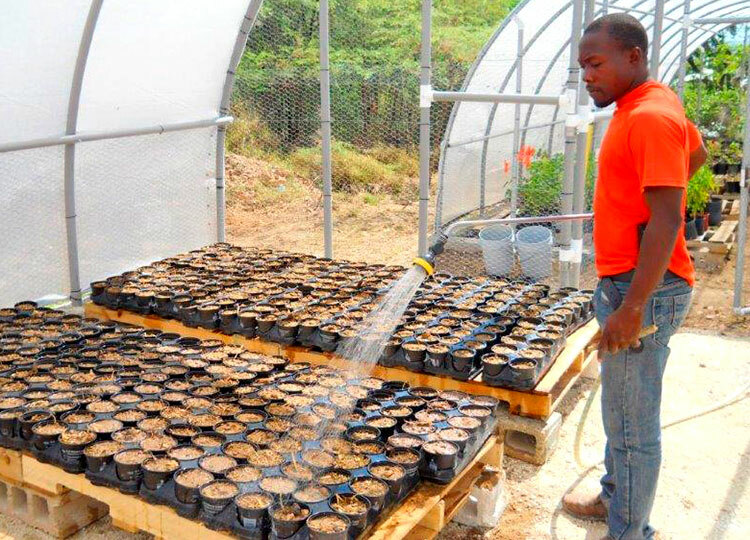 Helps curb soil erosion. 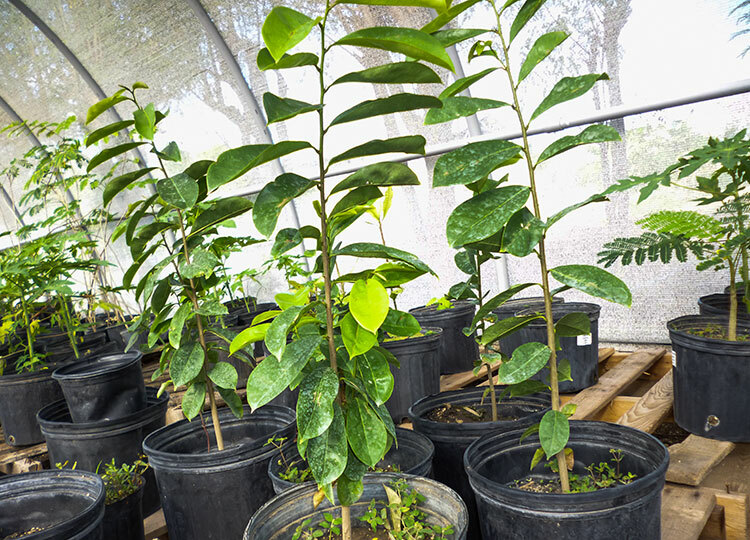 Fruit trees provide leaf canopies that help reduce the force of strong winds and hard rain during tropical storms. 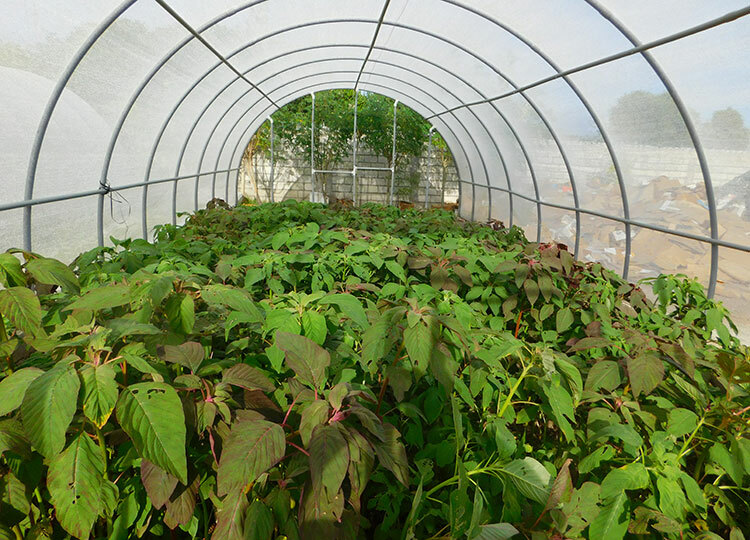 When the leaves fall on the ground, they form a protective blanket over the soil. 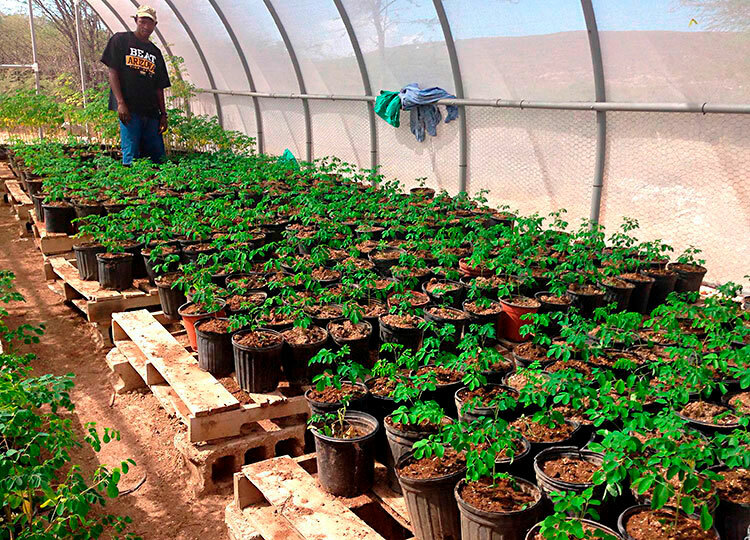 Creates jobs. 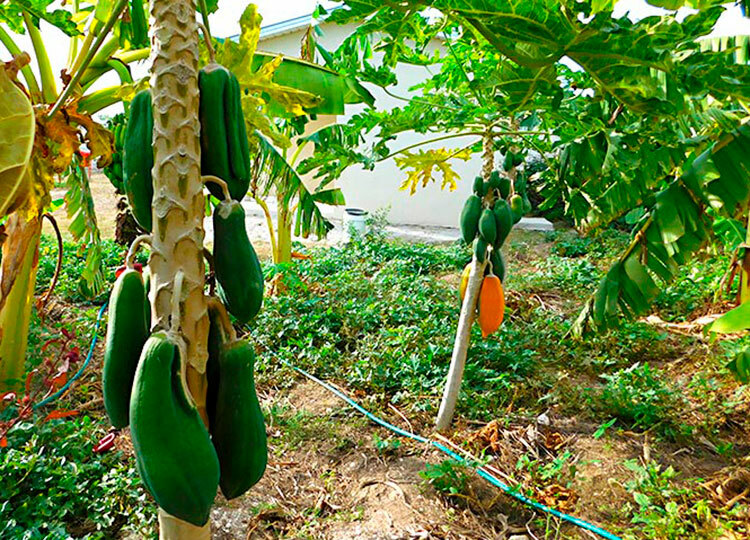 While most agricultural crops are seasonal, fruit trees grow all year. 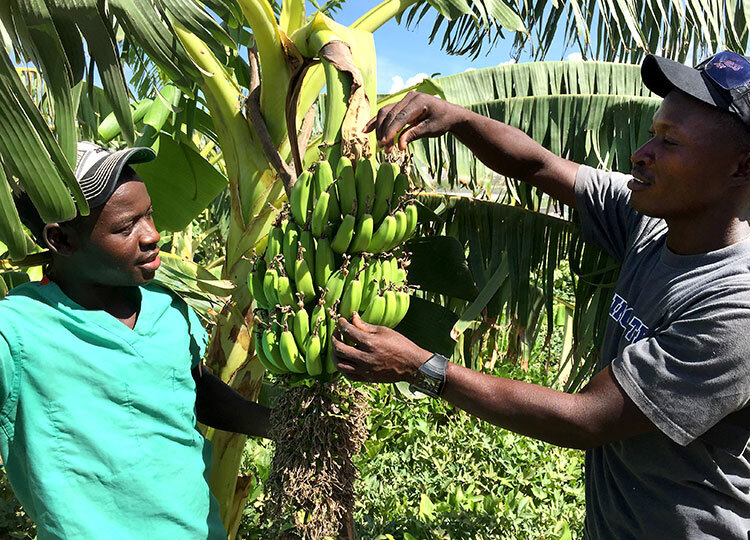 This helps farmers to achieve year-round income from harvests, as well as provide the locals with sufficient and nutritious food. 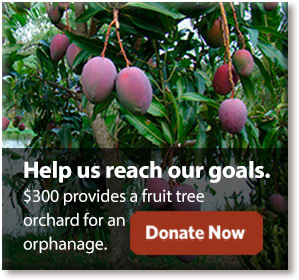 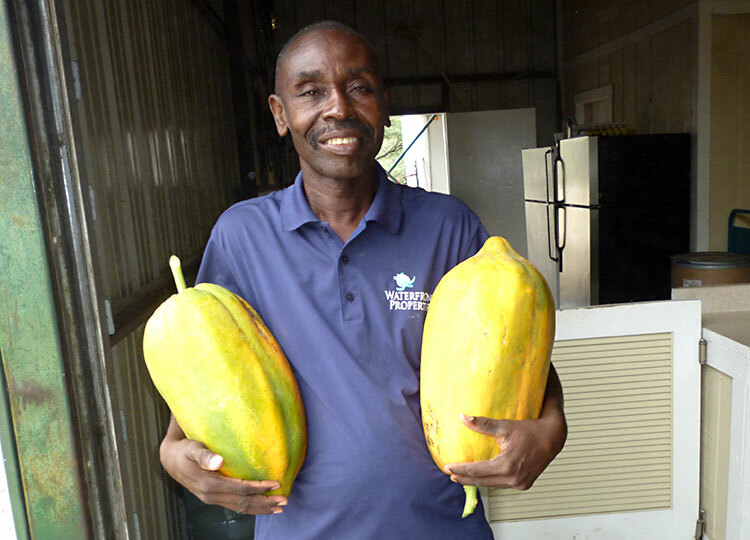 Help us grow high-yielding fruits and vegetables!